I have a question about the property at Beacon Street Boston MA 02116 (#72424115). I would like to schedule a visit for the property at Beacon Street Boston MA 02116 (#72424115). I have a question about the property at Beacon Boston MA 02116 (#72454644). I would like to schedule a visit for the property at Beacon Boston MA 02116 (#72454644). I have a question about the property at Arlington Boston MA 02116 (#72455721). I would like to schedule a visit for the property at Arlington Boston MA 02116 (#72455721). I have a question about the property at Boylston Boston MA 02116 (#72236871). 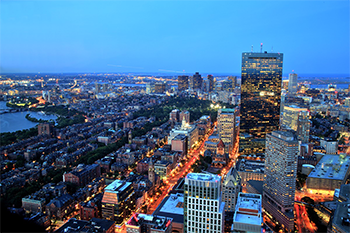 I would like to schedule a visit for the property at Boylston Boston MA 02116 (#72236871). I have a question about the property at Beacon Boston MA 02115 (#72271186). I would like to schedule a visit for the property at Beacon Boston MA 02115 (#72271186). I have a question about the property at Boylston Boston MA 02116 (#72479055). I would like to schedule a visit for the property at Boylston Boston MA 02116 (#72479055). I have a question about the property at Beacon Boston MA 02116 (#72457175). I would like to schedule a visit for the property at Beacon Boston MA 02116 (#72457175). I have a question about the property at Beacon Boston MA 02116 (#72470459). I would like to schedule a visit for the property at Beacon Boston MA 02116 (#72470459).